The Indices of Deprivation gauges the level of deprivation in a locality across several ‘domains’, including employment, income, health, education and crime. England is divided into over 32,000 geographies known as Lower Super Output Areas (LSOAs). 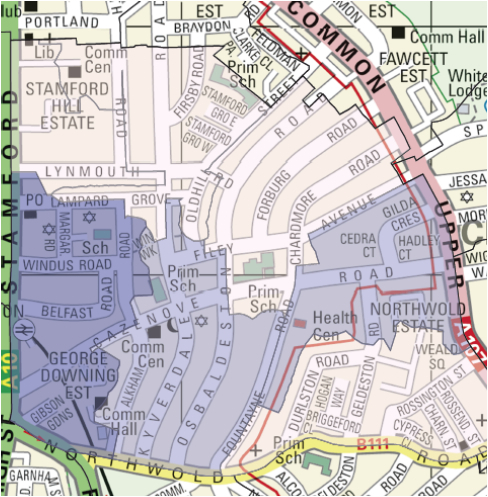 These are areas containing around 2,500 people and 650 households. 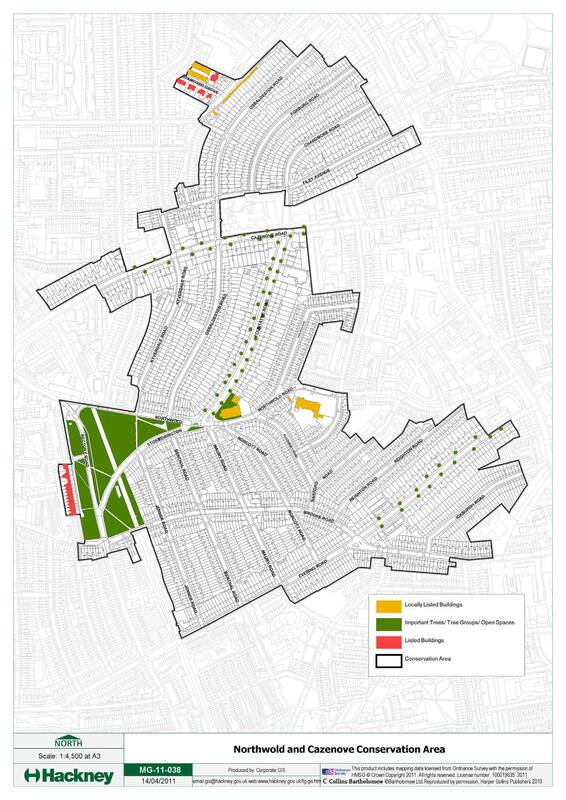 One of the seven LSOAs in Cazenove Ward ranks among the 10% most deprived nationally, with three amongst the top 20%, these are in darker shading in the map opposite. According to a calculation prepared for the GLA, Cazenove itself ranks as the 113th most deprived ward in London.